There are many ways to make a fan of Red Pandas happy at Christmas. We have put together a very subjective selection of our favourite gift ideas here. Note: This list was made by us, we receive no bonus for it (and do not want any). All data, including all prices, are without guarantee! The Australian animal welfare organisation Free The Bears has rescued Red Pandas in Laos this year and built a new home for them. The Free The Bears online shop offers Christmas cards and lots of adorable stuffed animals. You can also send a donation as a gift! Red Pandas eat so much bamboo, that their droppings can be used to make stationery. Longleat Zoo (UK) offers this very special product but unfortunately we haven’t found a way to order it online yet. 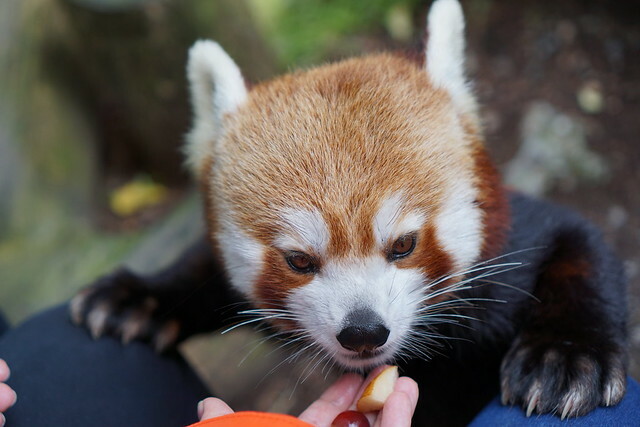 Zoos around the world offer the possibility to meet Red Pandas. We have a summary about these offers here. 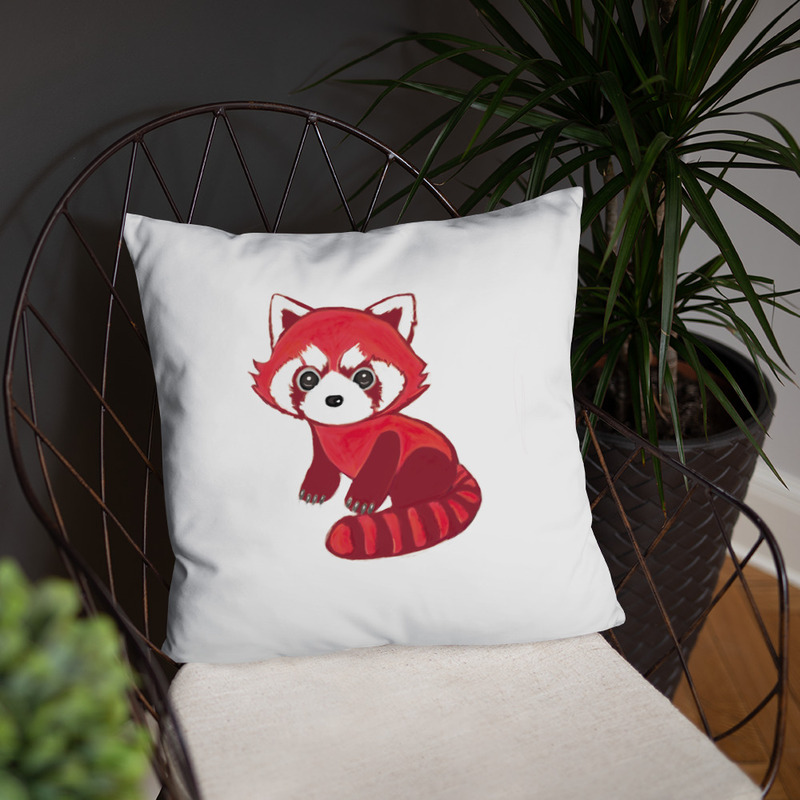 You can (symbolic) adopt a Red Panda and get a certificate of the Red Panda Network. Regular donations can also be contributed. Red Panda Network also cooperates with so called Forest Guardians who work to protect the Red Pandas. You can also support the Forest Guardians. The WWF Germany is working in Indian state Sikkim on conservation projects for the Red Panda, donations can be contributed here.